Welcome to Statesboro’s own national treasure and 2nd annual adventure race! 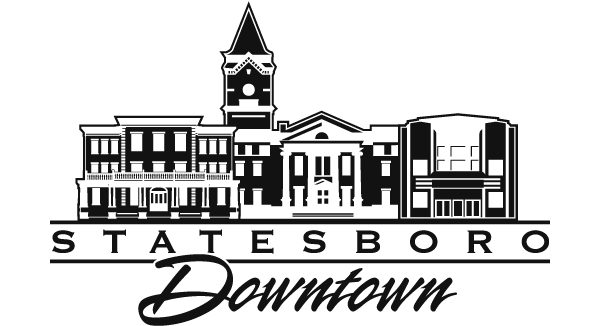 The Amazing Blue Mile Challenge is part scavenger hunt, part Statesboro exploration, and definitely all fun. It’s a race to test your brain as much, if not more, than your legs. Check-in begins at 8:30 a.m. at the Statesboro Convention & Visitors Bureau where team captains will get the team race packet with bib numbers and t-shirts. Team captains must gather to pick up the clue packets by 9:45 a.m. The race will start at 10 a.m. We expect that everyone should be completed within 5 hours. Awards will be presented to the first 3 teams to return back to Eagle Creek Brewery. (1st Place – $400, 2nd Place – $200, 3rd Place – $100).